We don’t just make things beautiful. We make the BEAUTIFUL LAST. Accomplishment, belonging, and service to others – this is the compass which guides our company. 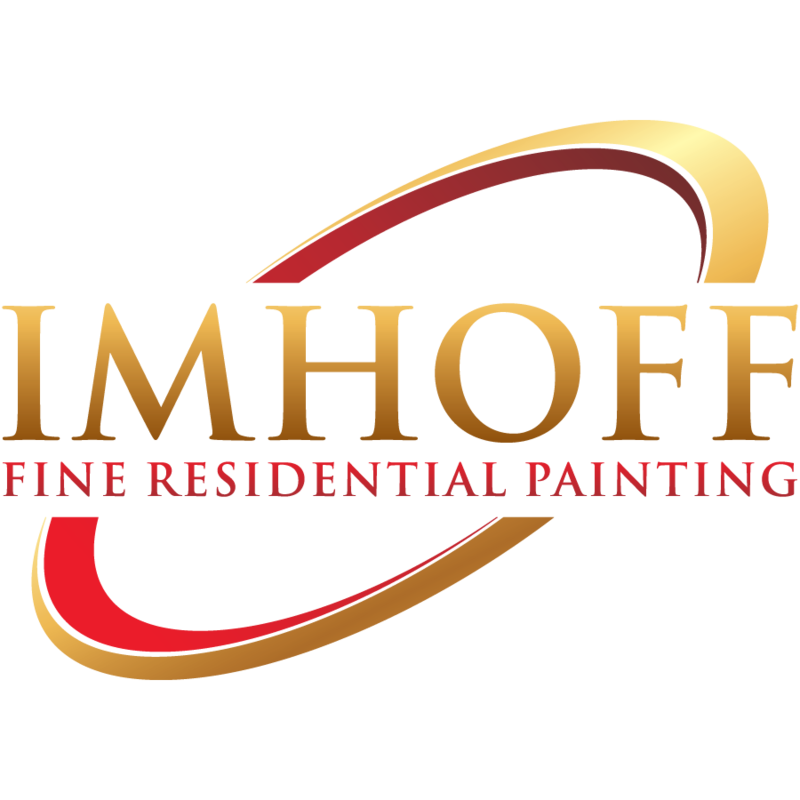 We at Imhoff Fine Painting & Finishing, are passionate about improving every home we enter, and we want our clients to have a pleasant and professional experience with us. After meeting with you one-on-one, we will tailor our recommendations to fit your design Needs and of course, your schedule so you can make empowered decisions. We unload, set up and get to work. Our crews are neat and organized, and we leave the job site clean at the end of each day. When we’ve finished our work, your home will be thoroughly inspected for any defects in the coating application. If any touch-up work is needed, we’ll take care of it. 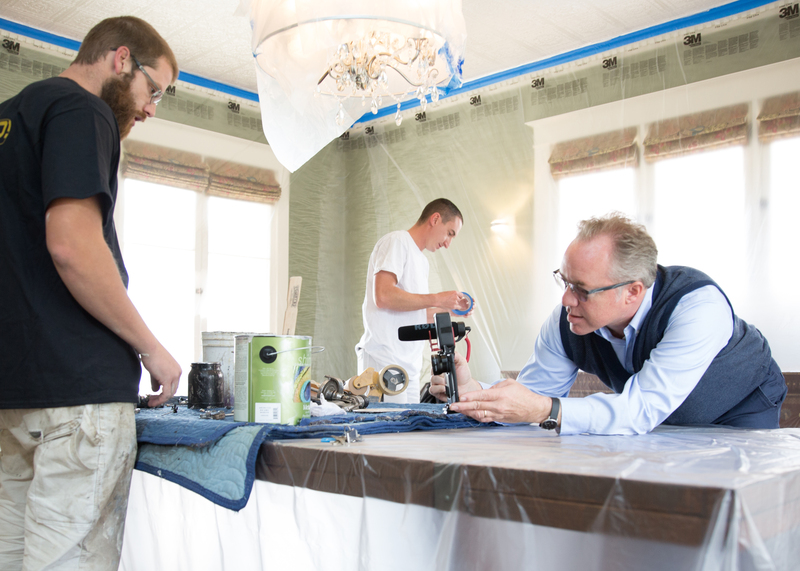 You’ve found the most Professional Painting Contractors in Denver! We set a high standard for painting contractors in Denver, CO, and surrounding communities. We specialize in both interior and exterior painting, cabinet refinishing, wood finishing, and more. Imhoff Fine Residential Painting has assembled a top-notch team of experienced Painters, and Color Consultants to make your house painting experience one to remember. Don’t settle for just any painter when you can get the attention to detail and professionalism from Imhoff Fine Residential Painting. Call us today to speak with one of our professional color consultants.